Building by building details from 1822 to the present. 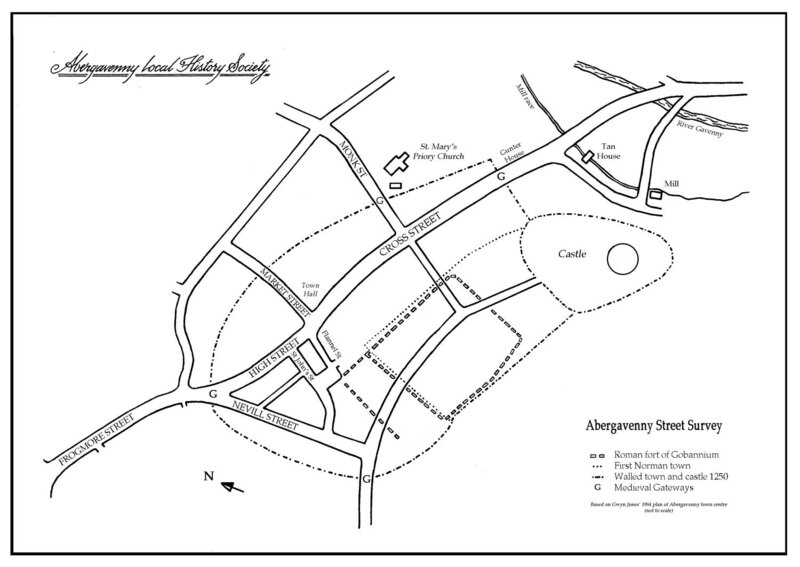 The original Abergavenny Street survey lasted from 1979 to 1984, with the aim of recording the central historic area of the town: Cross Street, High Street, Frogmore Street, Nevill Street, Monk Street, Market Street and Flannel Street. 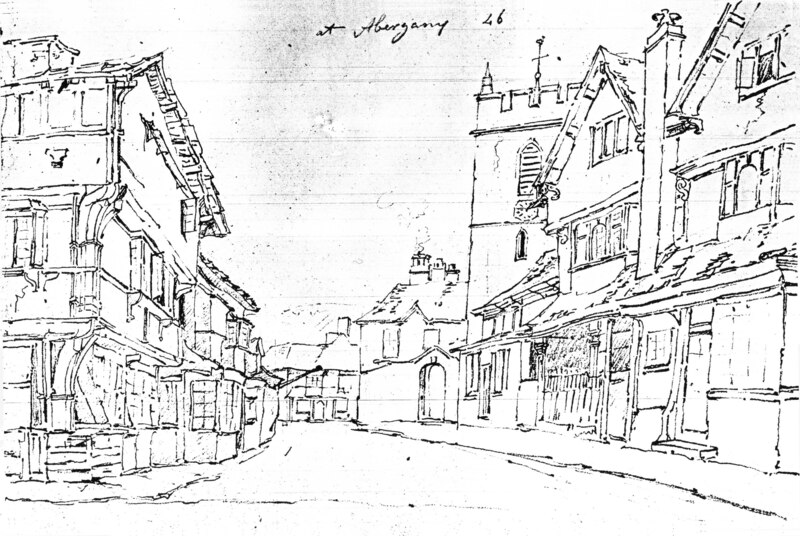 Members of the Abergavenny Local History Society catalogued the town as it was and researched the past history of the buildings and their uses, including a detailed photographic record. The results from the survey were lodged in Abergavenny Museum. 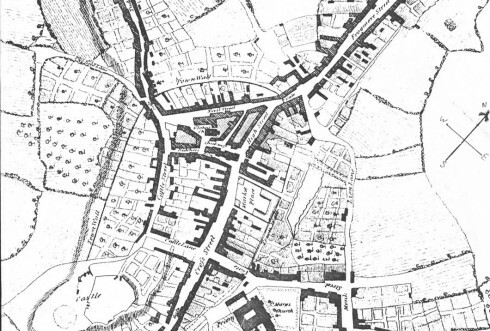 Recently, the Abergavenny Local History Society decided to update the street survey and a small research group found new information about the history of some of the properties and collated the extra information in the folders at the Museum. Abergavenny Museum has kindly allowed the use of a number of additional photographs from their collection. The latest information has been entered onto this website to provide a searchable resource for public use. Simply use the search bar at the top of the page or browse the entire site street by street. 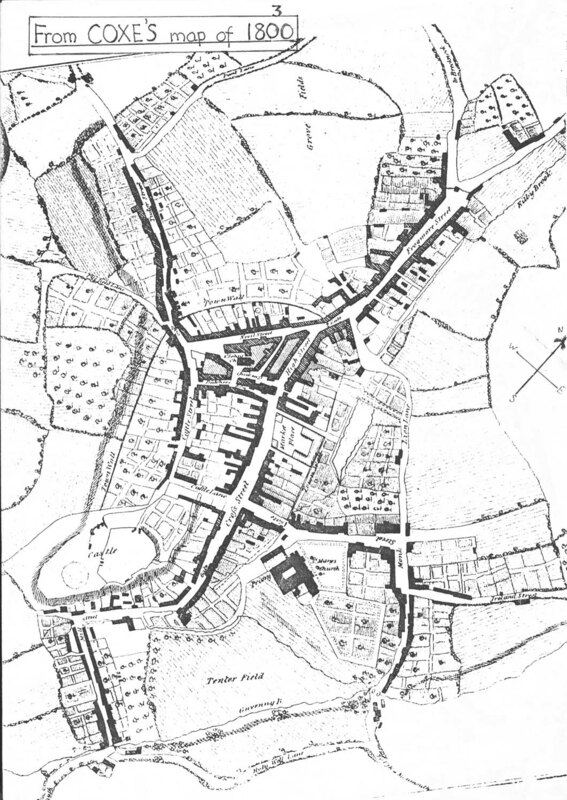 We hope you find it as interesting as we have, researching the fascinating history of our lovely town! 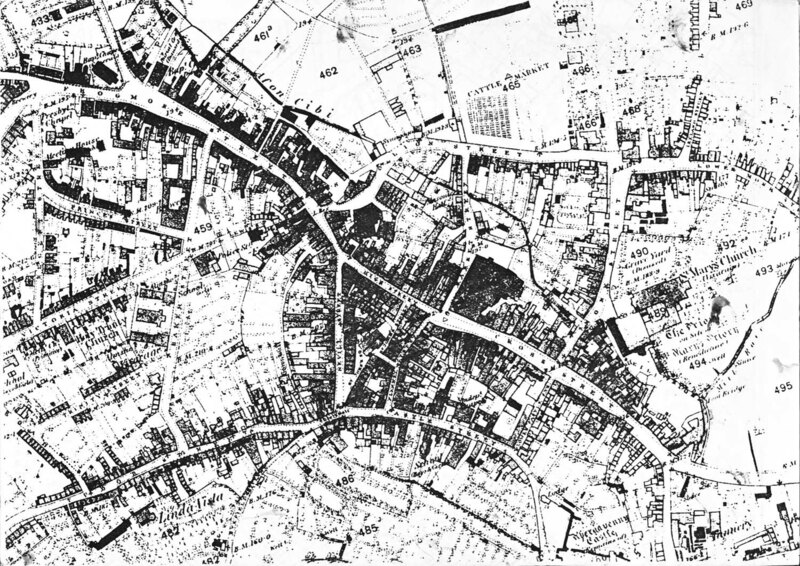 You can find a selection of images from the streets below, feel free to browse the archives and learn more about the street survey.